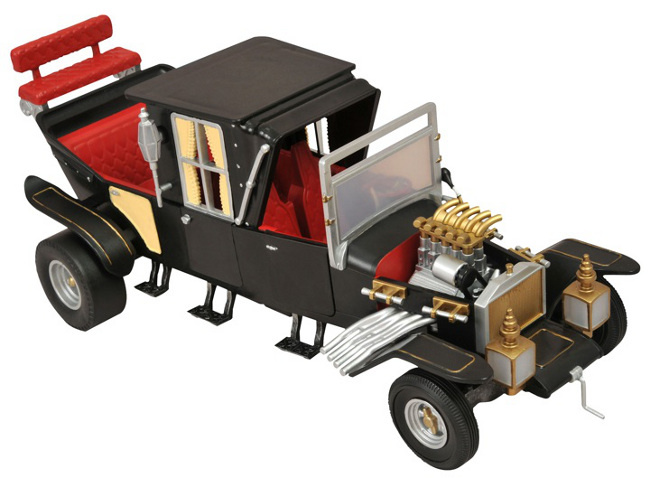 In Stores this Week: Marvel Minimates, Munsters Vehicles and Star Trek Retro! December 5, 2012 - The holidays are fast approaching, and you can check off a couple more people on your shopping list by heading to your local comic shop for New Toy Day! In addition to case assortments of their Marvel Select Storm action figure, Diamond Select Toys is shipping three more brand-new items to stores that would be perfect for the TV or comic geek on your list. Avengers vs. X-Men: Round 2! New AvX Minimates at Toys R Us! December 2012 - The massive Avengers vs. X-Men crossover in Marvel Comics may be over (it was a tie! ), but the fallout from the conflict continues... in the form of new toys! 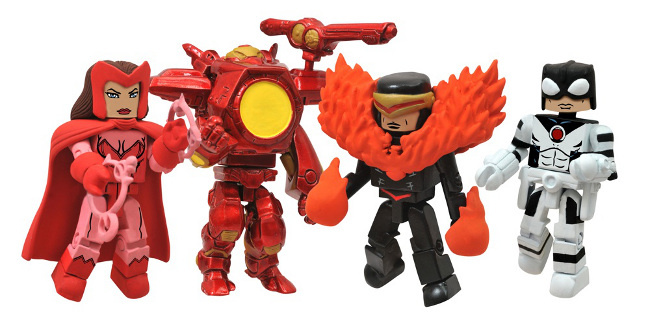 Phoenix Killer Iron Man, the Scarlet Witch and Protector take on Phoenix Five leader Cyclops in Diamond Select's new, fan-voted Marvel Minimates AvX box set, and it's recently been spotted in Toys "R" Us stores! Each Minimate is 2 inches tall with 14 points of articulation, and with plenty of interchangeable parts and accessories. And Iron Man's bulky armor has a more streamlined Iron Man underneath! Check out the packaged shots below, and look for it to show up on http://toysrus.com in the not-too-distant future! Get regular DST updates on Facebook and Twitter! 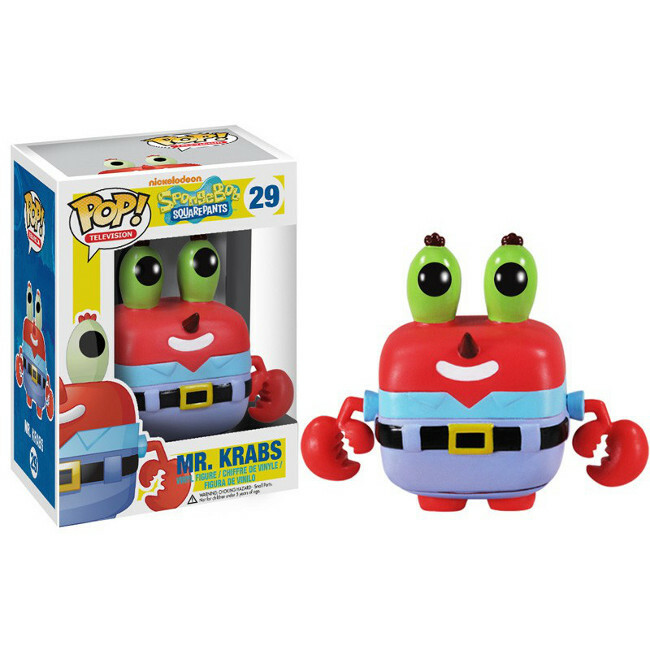 December 6, 2012 - Listed below are the toy (and child-related) recalls from this week; these links go to the official announcements on the Consumer Product Safety Commission web site. G.I.JoeCon 2013 Coming to Indianapolis, Indiana April 4th - April 7th! Fort Worth, TX - December 4th, 2012 - Fun Publications, Inc., licensee for Hasbro's official G.I.Joe Collectors' Convention, G.I.JoeCon, announced today that next year's convention will take place at the JW Marriott from April 4th thru April 7th in the great city of Indianapolis. You can make your hotel reservations now at http://GIJoeCon.com. We've aggregated all remaining sale items from the last 6 months into a giant sales list! Nearly 4000 items are priced 20% or more off list price, and over 1400 of those are priced at 50% or more off list price! Takara has just announced two new figures in the TG series, which comes from the Fall of Cybertron game. TG17 Blaster is a redeco of Soundwave, comes with Steeljaw and is listed at $64.99, while TG18 Skywarp is a redeco of Starscream and is listed at $37.99. 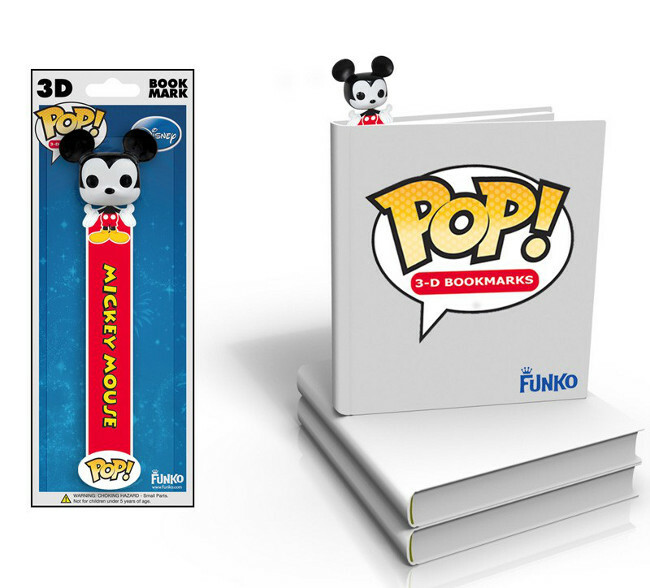 December 2012 - Funko has announced a new batch of 3D POP! Vinyl Bookmarks, this time featuring more Disney characters. 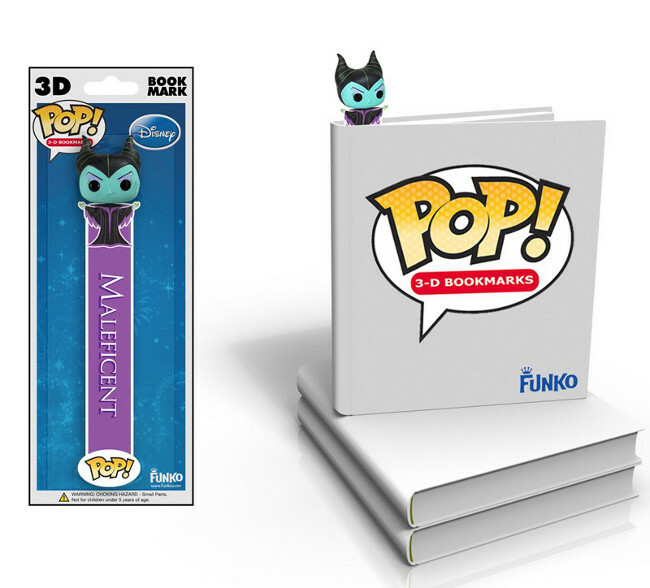 The bookmarks are six inches long and should be available now. Look for Mickey Mouse, Minnie Mouse, Buzz Lightyear, and Maleficent. 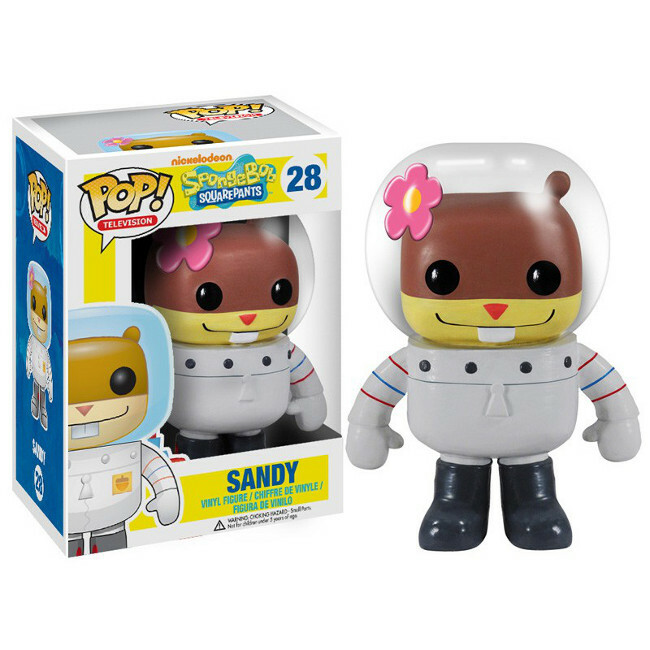 December 2012 - Funko has announced several new POP! 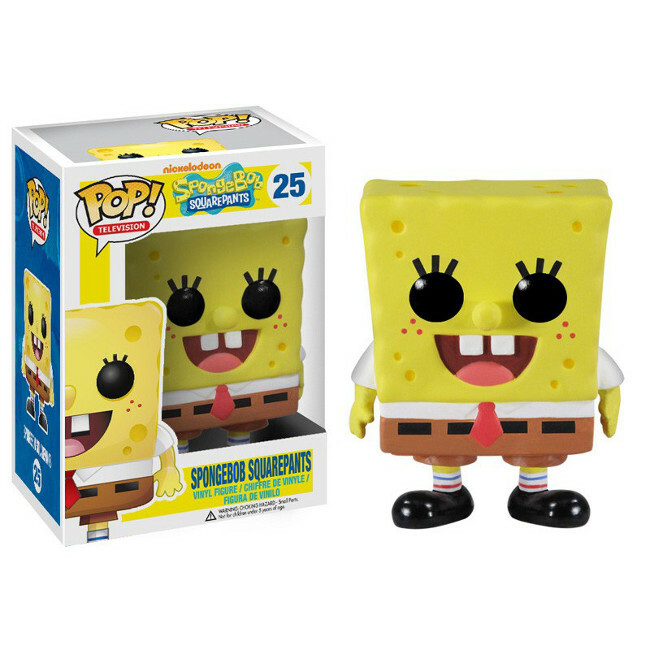 Vinyl figures, this batch based on the SpongeBob SquarePants cartoon. 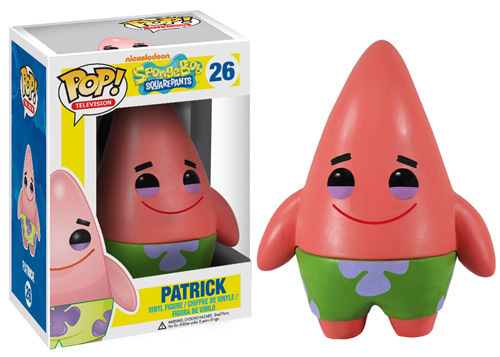 Look for SpongeBob, Patrick Star, Sandy, Squidward, and Mr. Krabs in mid-January 2013. 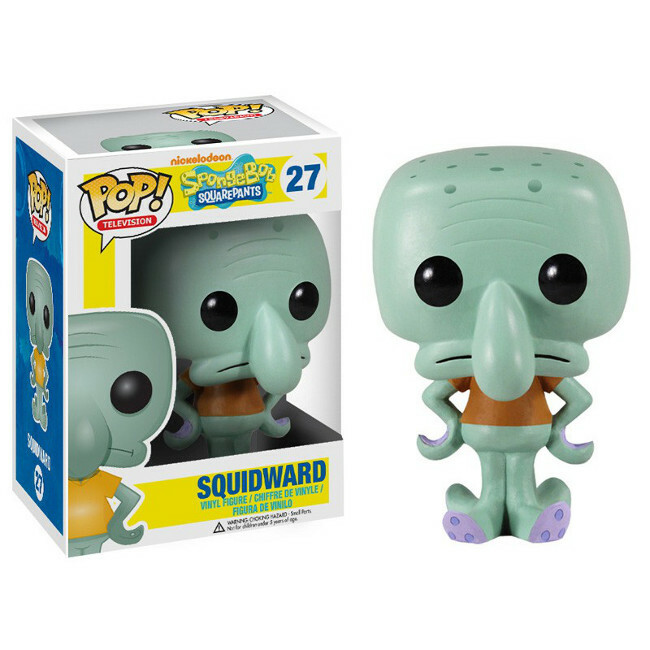 December 2012 - Funko has announced a new POP! 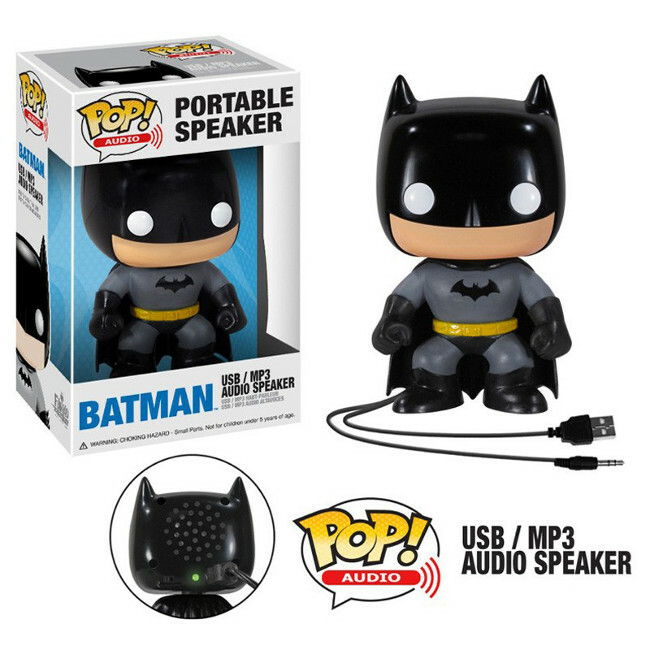 product - the Batman audio speaker. The speaker should be available in the US in early December, and in Canada in early January 2013. LOS ANGELES, CA (November 29, 2012) - Bif Bang Pow!, under a license from CBS Consumer Products, will produce tins, drinkware and other items derived from the Star Trek: The Original Series Art Program. The program includes inspiration from Star Trek: The Original Series with 80 movie-style pieces of art eclipsing every episode of the initial Star Trek television series, including the first pilot. Starting today, fans can pre-order the first 16 pieces of art beautifully displayed on high-quality shot glasses. Each month a new set of four additional pieces of art will be available to order. "For close to 50 years, the characters of the Star Trek universe have taken us where no one has gone before, and now Bif Bang Pow! 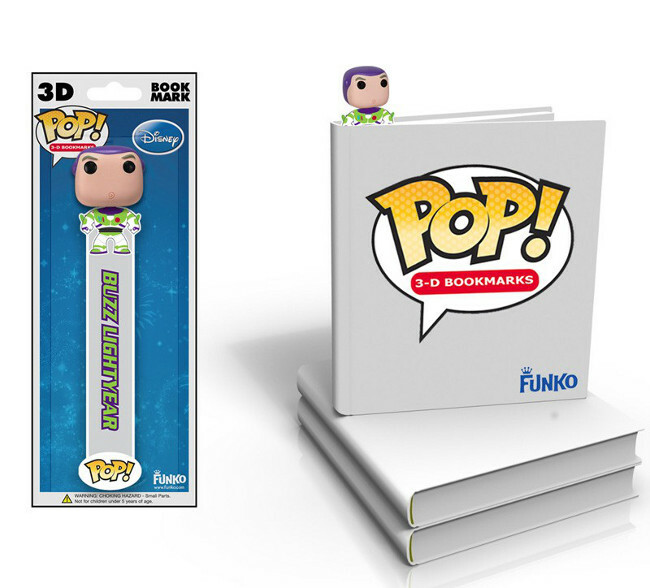 will be transporting all-new collectibles into homes and offices all over the world," said Jason Lenzi, CEO of Bif Bang Pow! "We couldn't be more excited for fans to seek out what we have planned for the final frontier. Look for additional Star Trek news from us in the months leading up to Toy Fair 2013."